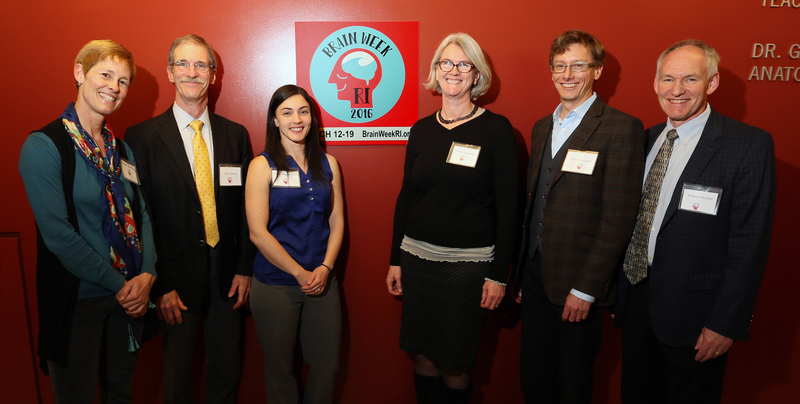 Join us for a cocktail and hors d’oeuvres reception as we celebrate the opening of the 4th consecutive Brain Week Rhode Island. Meet our sponsors, view brain-inspired art, participate in drawing workshops, and enjoy free entry to the RI Museum of Science and Art (fun for kids and adults alike!). The reception follows our keynote lecture Opioids: Health, Policy & Neuroscience, which will be held from 12:00-1:30 at the Providence Career and Technical Academy (across the street).